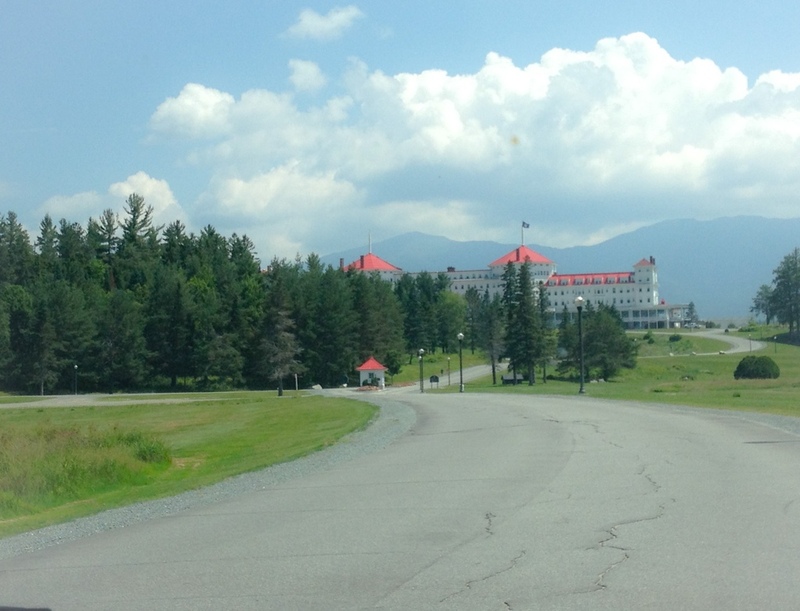 The Mt Washington Hotel is within shouting distance of the Presidential Range of the White Mountains. You can see the Cog Railway going up the side of Mt Washington to the summit visitor center and, you can see the towers of the weather station. Today was clear and the view was perfect. 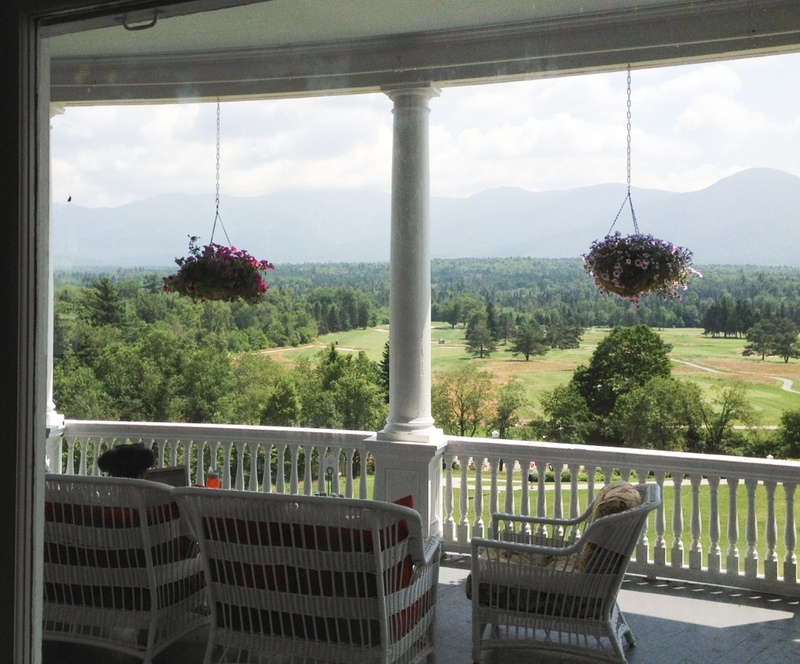 This entry was posted in New Hampshire, Places, Travel Blog and tagged Photography, Postaweek, Travel, Vacation, White Mountains by carto. Bookmark the permalink.